WSIB Physiotherapy Toronto and WSIB Chiropractic Treatment Toronto. If you have been injured in your place of employment, the WSIB (Worker’s Safety and Insurance Board) provides health care coverage, rehabilitation treatment and loss of earnings. We understand that no one wants to get injured at work and thus recognize that the rehabilitation process due to a workplace injury can be frustrating and take time. We offer personalized assessment, examinations and treatment plans by licensed practitioners who have experience dealing with WSIB workplace injuries at our Toronto accident and injury clinic. All treatment programs are tailored to the individual, taking into account the injury and the patient’s sensitivities and pain allowance. Results of treatment varies on an individual basis. In order to speed up your treatment, please ensure that you have initiated the claim’s process with the WSIB before calling us for your initial assessment. Our fully trained professional physiotherapists often deal with work related injuries such as RSI, repetitive sprain injuries, back injuries due to lifting and carrying, falls and more serious injuries. Not only does our Toronto sports injuries physiotherapist assist with minor to chronic injuries, they can also assist you at work related injuries. Our goal is to control pain, control inflammation, rehabilitate your condition with exercise programs and ultimately help you to get back to work safely and equipped with knowledge to prevent further injuries. We offer a fully digital posture analysis, report of findings and have in-house x-rays (if needed) but can also show you the best postures to minimize the effects of static postures or repetitive strain movements on your body. Whether it be lifting technique improvement, education programs or workstation setups, our professional physiotherapists that deal with accidents & injuries are able to offer adequate advice and education to manage or prevent pain and discomfort with work. 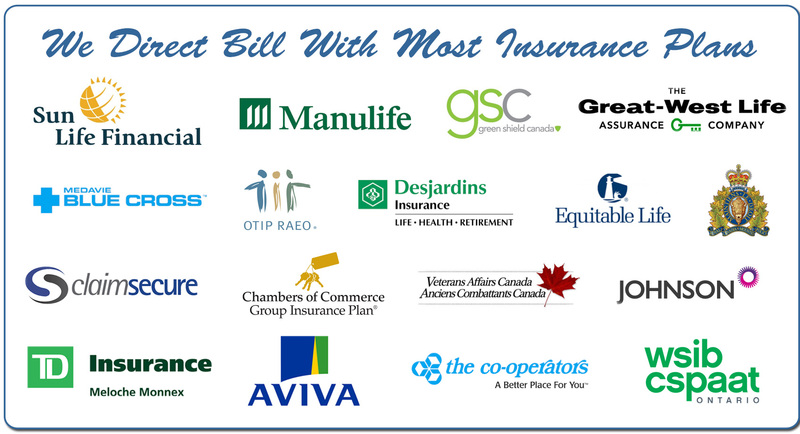 Call our office on (416) 479 – 8311 to speak with our dedicated staff or fill in the form below!